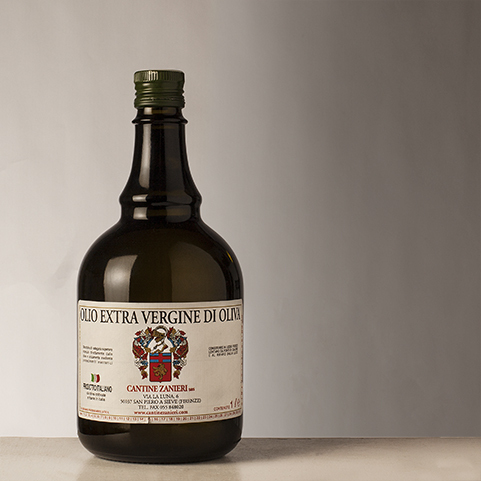 Extra virgin olive oil raw " Zanieri " comes from a selection of the best extra virgin olive oils of central and southern acidity rise up to 0.4 % . Ideal for those who like an oil flavor and fruity , slightly bitter . Ideal to be used as a condiment for salads , boiled vegetables , boiled meats and bruschetta . Available in 0.250 lt, 1 lt and 5 lt.